Insurance Systems Inc. and Invoice Cloud Partner for Improved Digital Customer Engagement - Insurance Systems Inc.
Toronto, Ontario – October 25th, 2017 – Insurance Systems Inc. (“ISI”), a solutions provider to the property and casualty insurance industry, has partnered with Invoice Cloud to strengthen their integrated digital services offerings for ISI Enterprise. 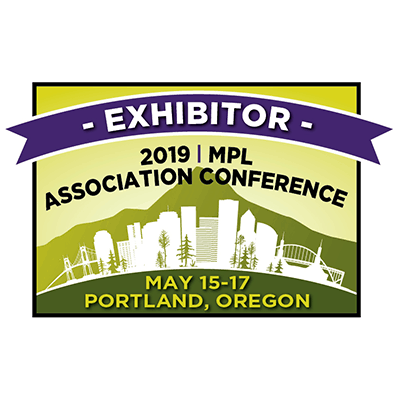 Electronic Bill Presentment and Payment (EBPP) represents as additional way to automate and simplify the complexities of billing and compliance for insurance carriers. 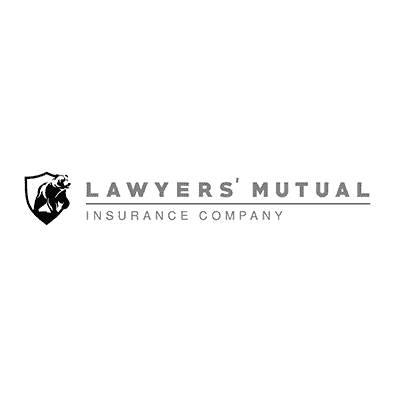 Lawyers Mutual of North Carolina (“LM”) has begun offering the new self-service payment portal to their customers for insurance premiums and deductibles. The two-way communication between ISI Enterprise and Invoice Cloud will reduce manual processing for LM through automated invoice presentment, payment application and bank reconciliation. Invoice Cloud provides Trusted, Secure E-Payments and highest adopting Electronic Bill Presentment with Payment (EBPP) Solutions. Invoice Cloud is a high growth company with over 2,700 clients in 43 states in the USA. Their high growth is attributable to best of breed EBPP service features wihich include: Electronic Bill Presentment, which helps clients save money through paper suppression; Online Payment, which reduces labour and other costs. increases convenience to customers and improves collections; the Customer Communication engine, which shifts customer calls and visits to web based self-serivce; and Client Reconciliation & Reporting, which is matchless in the industry.